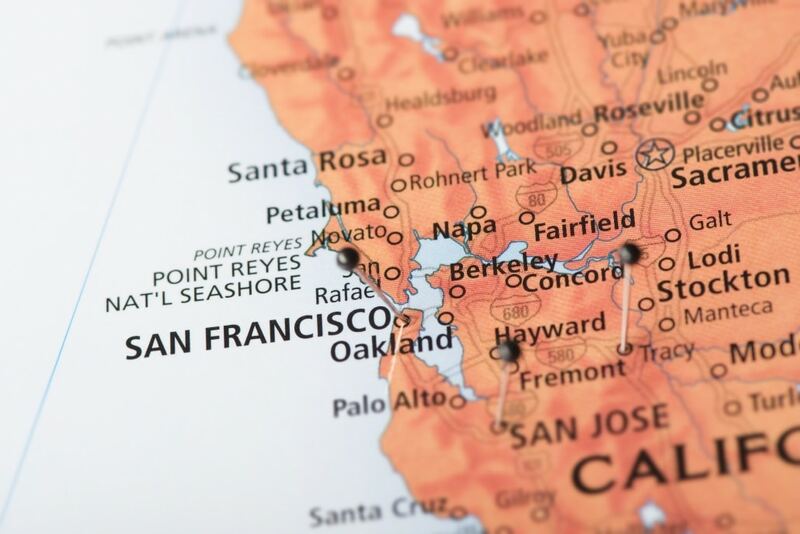 Last week, we highlighted three Bay Area hospitals—or more accurately, three opportunities for Bay Area nurses and nursing students who are deciding where to send their applications. But if none of the three struck you as “the one”, don’t worry! The Bay Area is full of respected and well-known hospitals and clinics who are always looking for hard-working, well-trained nurses. 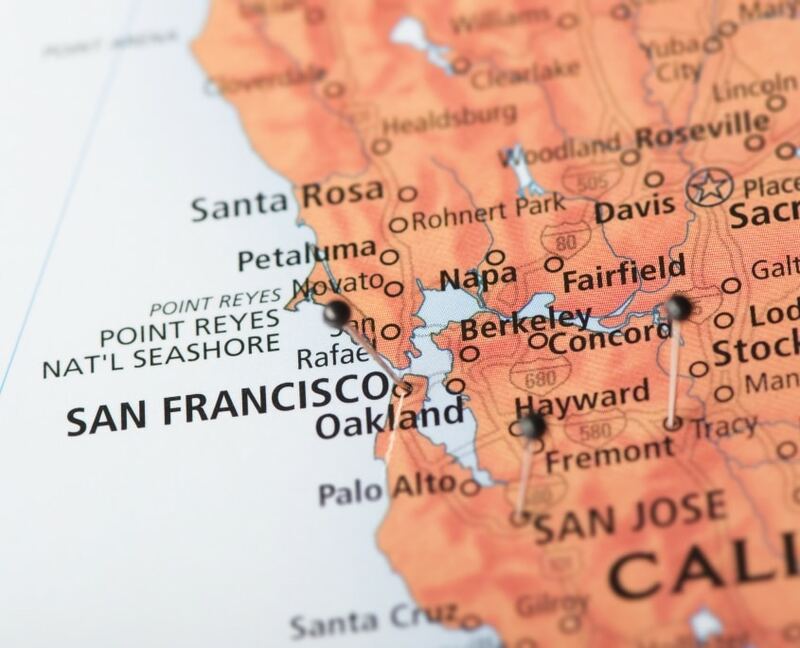 This week, we’re highlighting three more hospitals in the Bay Area—including where they are, what they’re known for, and (most importantly) where to go to send in your application. Who They Are: Kindred Hospital is a transitional care hospital—meaning they offer the same care as most hospitals, but they cater specifically to patients who have an extended recovery period ahead of them. Bragging Points: Offering 99 patient beds plus a 10-bed ICU and two negative pressure rooms, Kindred is well-equipped to provide specialized care during those longer recovery periods. This includes programs that focus specifically on those recovering from a recent organ transplant, stroke recovery, post-intensive care syndrome, wound care, and IV antibiotic therapy. How To Apply: Click here to search available jobs at Kindred Hospital (or their “at home” and hospice care units). Who They Are: A branch of Stanford Children’s Health, the Lucile Packard Children’s Hospital is part of the only health care system in the Bay Area that exclusively focuses on pediatrics and obstetrics. With a total of 60 locations across the Bay Area, Stanford Children’s Health offers everything from treatments for rare and complex conditions to well-child care. Bragging Points: Not only have they been ranked in all 10 pediatric specialties by US News and World Reports, but the Lucile Packard Children’s Hospital just recently expanded, adding an additional 521,000 square feet to their hospital building. How To Apply: Search open jobs and apply by clicking here. You can also test the waters as a volunteer by clicking here. Bragging Points: Eden Medical Center boasts 130 beds (all private rooms), but even more impressive is the Sutter Health not-for-profit mission. Sutter Health is known for reinvesting funds back into their communities, and claim to care for more low-income Northern California patients than any other health system. How To Apply: You can find a list of open nursing jobs by clicking here. As we continue to dig into the plethora of health systems and hospitals in the Bay Area, one thing continues to be clear: for a nurse or nursing student in the Bay Area, lack of opportunity should never be a problem. Ready to get started on your nursing or medical assisting career? Contact Unitek College today for more information on programs, classes, and opportunities.